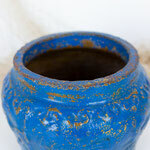 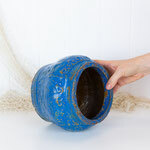 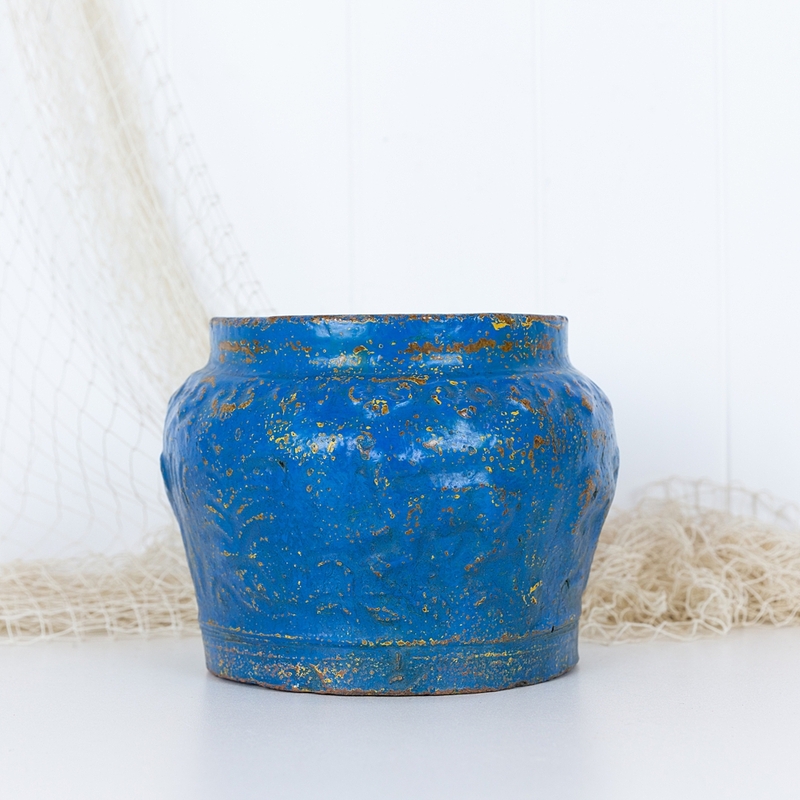 This wonderful old ceramic pot was originally used for salt. 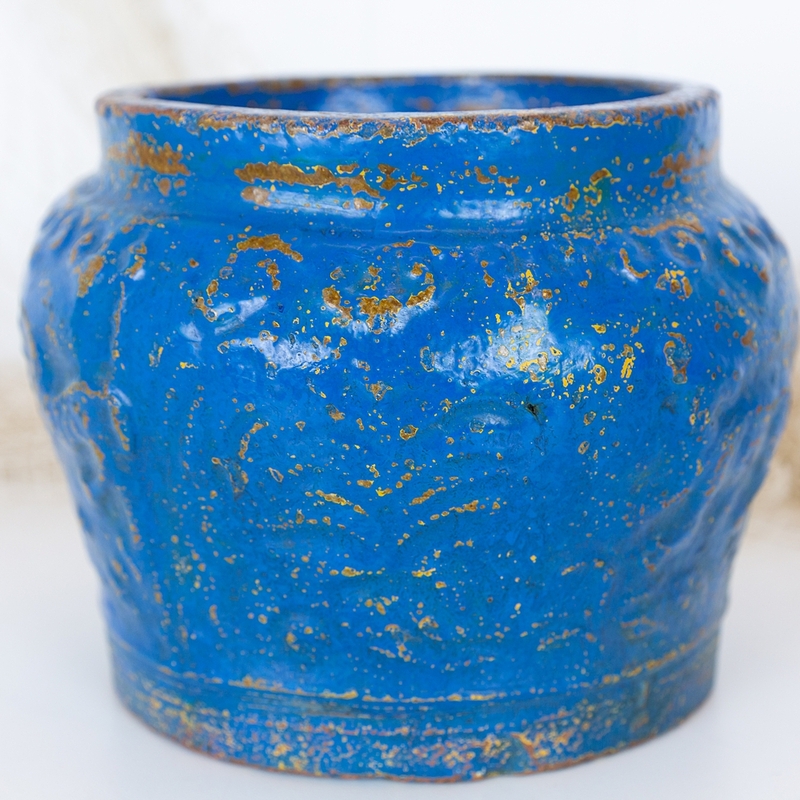 From Indonesia it has a rough, uneven texture which is highlighted by the worn blue paint. 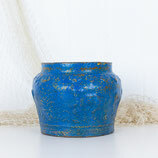 A beautiful piece have in the home, it could be used for a plant or as a vase or displayed simply for it's beauty.